Nature strives to establish balance through complex predator / prey relationships in ecosystems across the globe. This short film shows the similarities of ecosystems white sharks are known to inhabit while also discussing what makes this relationship unique and how it also ties in with humans. 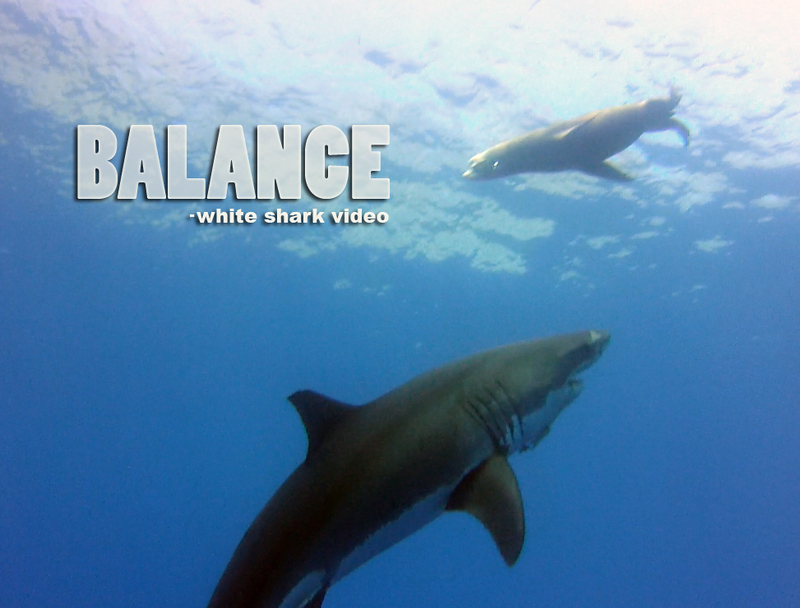 All footage shot by Skyler Thomas for White Shark Video unless otherwise noted. Press Kit - Director's statement and bio, full credits, and promotional still shots below and in this Zip file. 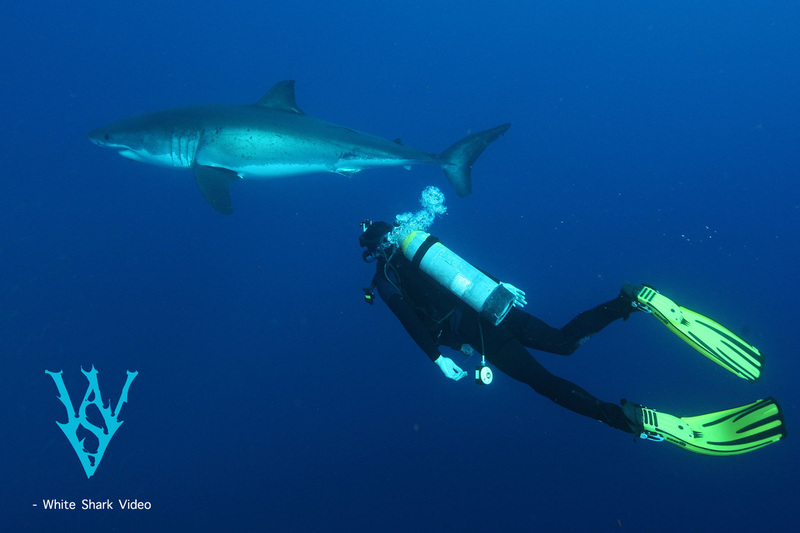 Skyler Thomas began diving with sharks in the year 2000 and saw his first white shark in 2004. Working in the tech industry in California, Skyler self-funded a few short films as well as organizing public events benefitting shark conservation. 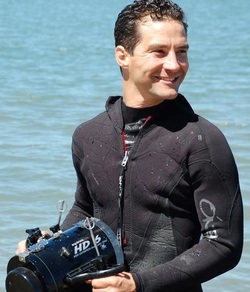 In 2013 he took the plunge into full-time shark work, turning White Shark Video into a nonprofit organization and leaving the tech industry behind. The next several years will be spent on the multi-part series, The Price of Existence, which examines the how the fate of sharks (and other animals) is directly tied to money. WSV currently depends on public donations to continue such work. 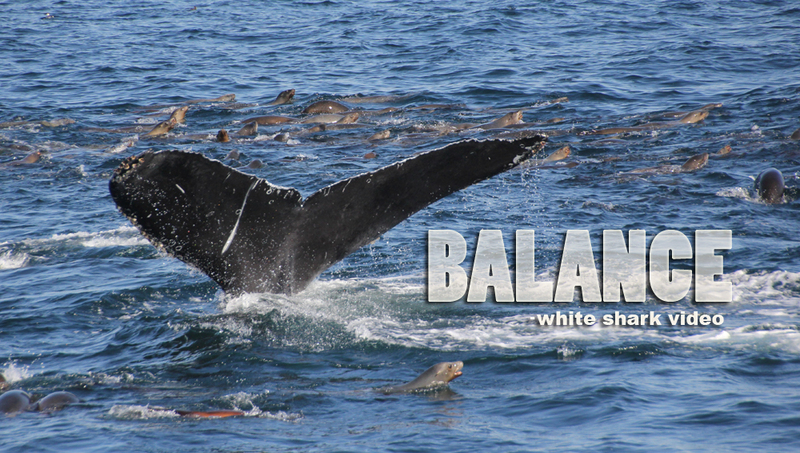 Balance - Even when intentions are good, mankind rarely improves upon the system of balance nature already has in place. The chain reaction caused by removing a keystone predator (such as the white shark) is difficult to grasp at a glance, but the consequences have led to the complete collapse of certain ecosystems resulting in "coral graveyards" and "dead zones" in the ocean. Of the 500 species of elasmobranch animals (sharks, rays, and skates) white sharks are especially unique, being the only fish utilizes marine mammals as a food source on a regular basis. In fact, the predator that most closely resembles the white shark in terms of hunting behavior is not a fish at all, but a mammal; the exceptionally impressive orca. So how important is the white shark to the health of the ocean? What happens if it disappears? When pinniped populations grow does mankind need to take it upon itself to reduce these populations or will mother nature, given time, step in to restore balance? These are a few questions this film examines. Music by Tyler Newman of Solid.Grey.Sky.Productions. 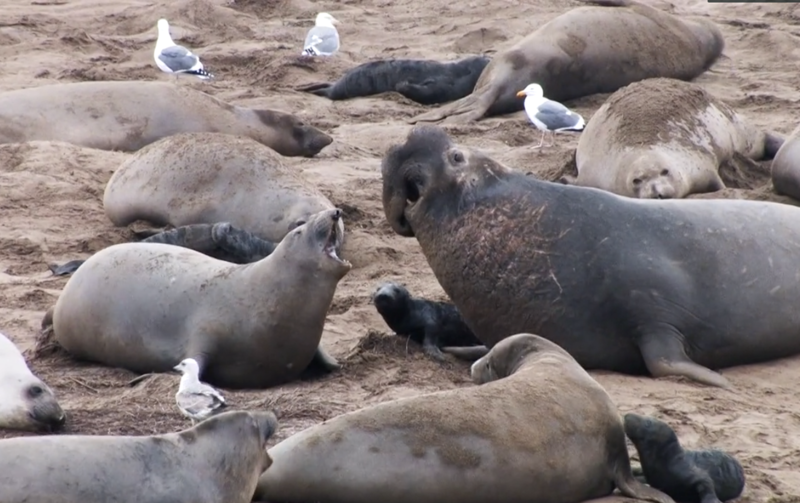 Andy Dellios - Humpbacks and sea lions feeding together, Ano Nuevo aerials, dolphins, some white shark footage. A sea lion at first appears to be either foolish or brave swimming in front of a white shark, however, the agility of sea lions tends to give them the edge when an ambush attack is not available to the white shark. Humpback whales and sea lions feeding together off the coast of Monterey. Both animals are included in the white shark's diet. Skyler Thomas dives alongside the 15 foot white shark known as Melli. dogfish sharks are unloaded at Chatham Harbor, Massachusetts. A bull elephant seal, his harem, and pups at Ano Nuevo.